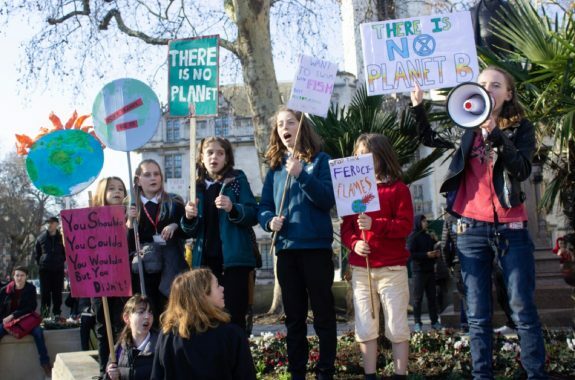 Help Science Friday make our climate change coverage more relevant by completing this short survey. The next generation of wireless is on its way. Experts explain the science behind the new tech, plus why some are cautioning a slower rollout. The next generation of wireless is on its way. Experts explain the science behind the new tech, and why some are cautioning a slower rollout. Plus, researchers have discovered a new species of ancient human—but its placement on the human family tree is still up for debate. How Is Your Data Used When You Turn In Your Census? Census data is used to evaluate everything from redistricting to family policy leave policies. Artist and neurologist Greg Dunn creates neuroscience-inspired art that mimics the firing of the human brain. For half a century, a humble metal box has scoured the seas for plankton. Nowadays, it’s more likely to find plastic. 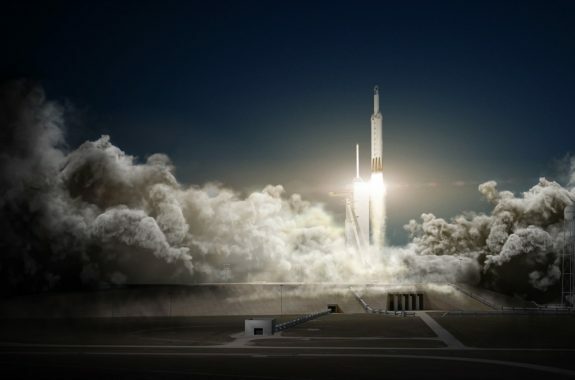 The first commercial vehicle designed to carry a crew visits the ISS. 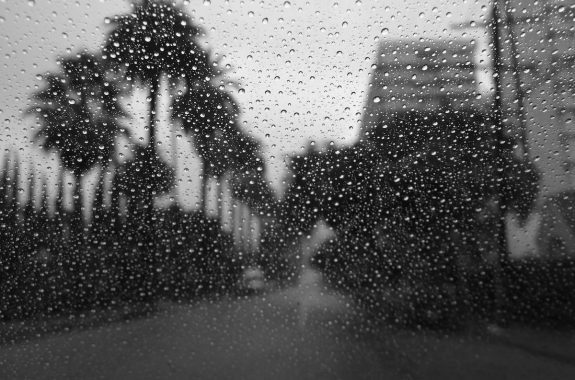 Research suggests California’s wet winter will not save it from a harsh wildfire season. 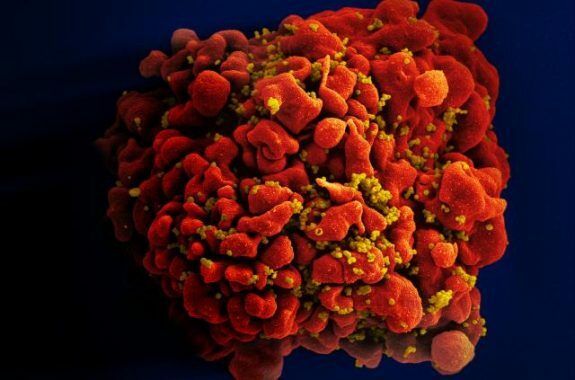 A Second HIV-Positive Patient May Have Been Cured. Now What? Why gene therapy—not bone marrow transplants—could be one piece in the puzzle of neutralizing HIV worldwide. 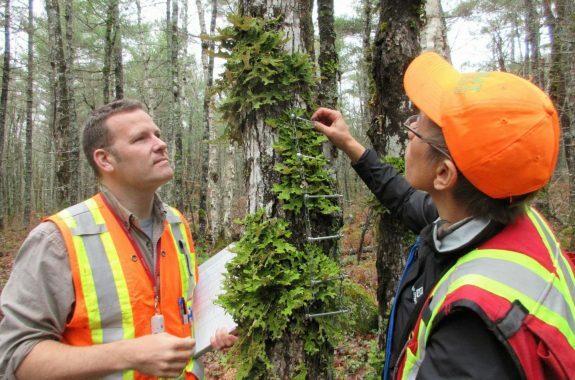 The types of lichens living in a patch of forest may be a better indicator of ecological health than the trees themselves. The Leg Bone’s Connected To The Ankle Bone—But Why? 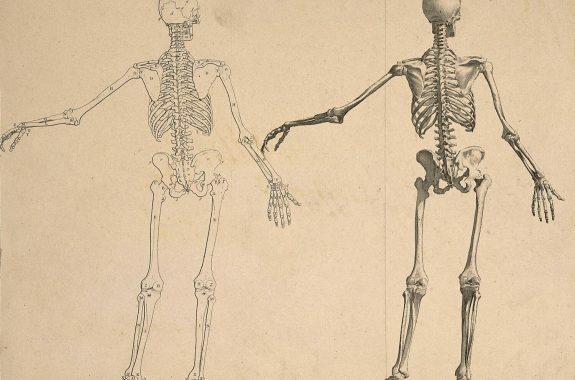 The story of how our skeletons evolved to look they way they do. 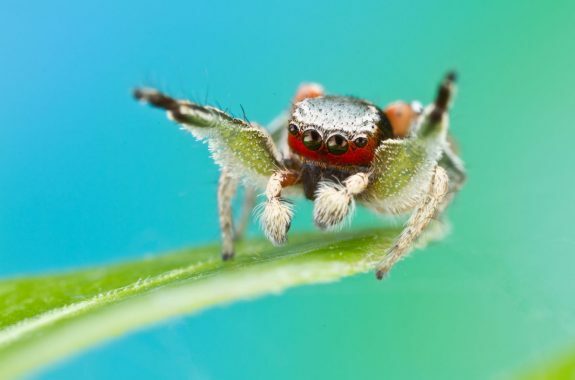 From bright colors to disguising as ants, jumping spiders have evolved different ways to evade predators. 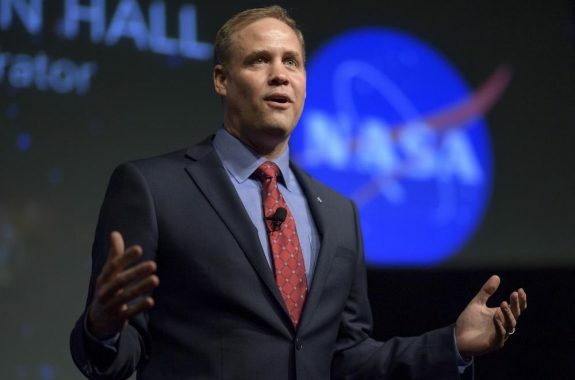 NASA administrator Jim Bridenstine talks about the agency's ambitions beyond Planet Earth. 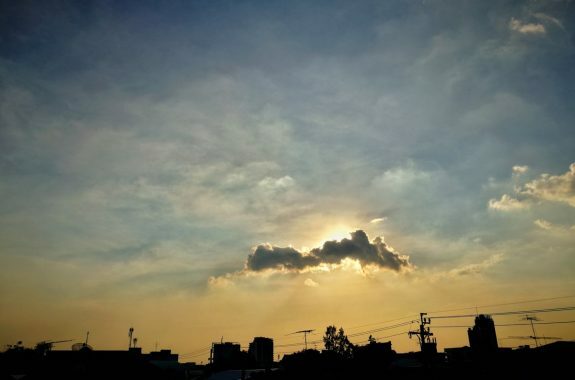 Extreme conditions during climate change could cause the disappearance of stratocumulus clouds—for good. China won’t take our subpar plastics anymore. 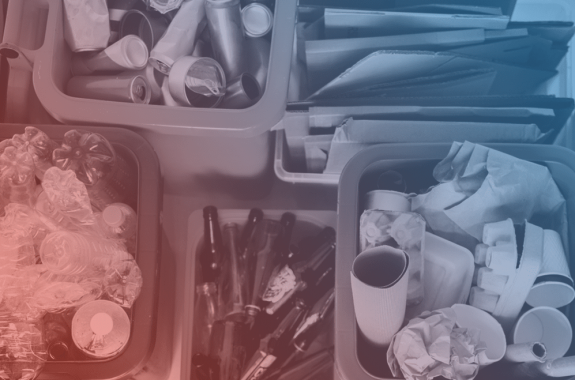 What’s next for your local recycling plant? Science Friday depends on the generosity of our fans. Please make a gift today and support quality science journalism.